Today’s Daily Deal brought to you by Really Cheap Carpet Cleaning Brisbane is 10% off mattress cleaning! Most people don’t want to think about how much dust and debris collects in your mattress over time. 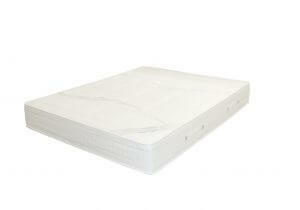 It is recommended to get mattresses thoroughly cleaned every year to keep them fresh and clean. Book in using the code MATTRESS3 to claim.